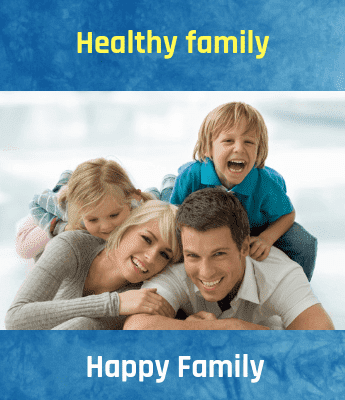 KIMS Hospitals, Minister Road, Krishna Nagar Colony, Begumpet, Secunderabad. 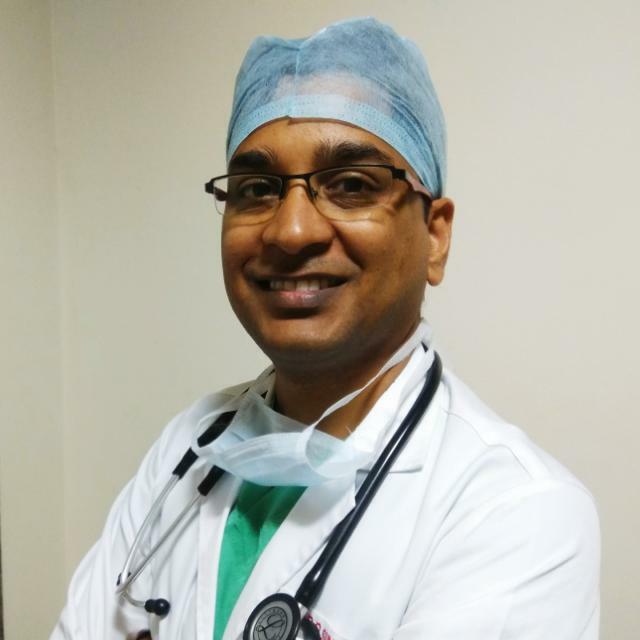 Dr.D Sunil Reddy is an Interventional Cardiologist with more than 5 years of experience working at KIMS Hospitals, Minister Road, Krishna Nagar Colony, Begumpet, Secunderabad. Srikrishna Skin and Heart Care Clinic at Street no 7 , Tarnaka. Interventional cardiologist with a special focus on primary prevention of cardiovascular diseases.